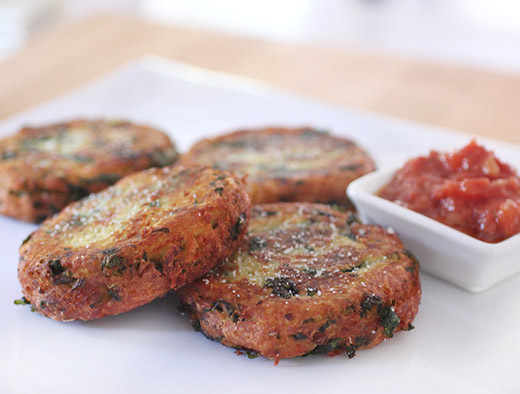 I love the add of kale in these potato cakes. They look fantastic, Lisa. Scrumptious, healthy and comforting! I've always loved potato cakes. i need to get this book--it's about my people! 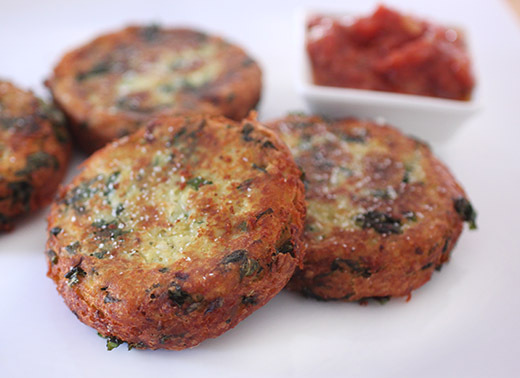 the potato cakes of my childhood and the ones i make today look nowhere near as flawless as these, and i love the addition of some greenery! Lisa, my family is from the coal mines of West Virginia. Food is simple but hearty. Love your post. Thanks for sharing. Sounds like a really interesting book! 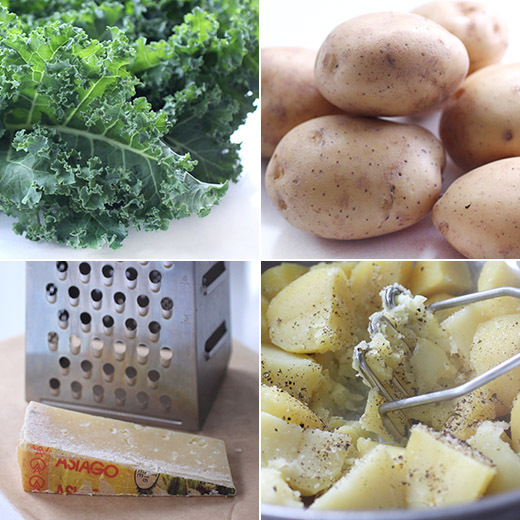 And I do like the idea of mixing kale and potatoes together. Kind of like a cake form of Colcannon! Really nice -- thanks. What perfect looking potato cakes! Love that brown crust. The stories in this cookbook sound as good as the recipes!